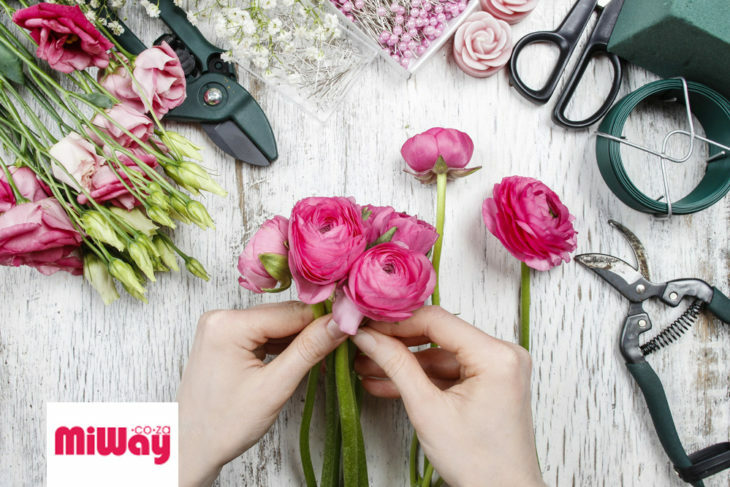 As a professional florist, you have specialised business insurance needs that differ from other small businesses. You face risks such as the safety of customers visiting your shop, weather-related mishaps that might delay or damage important orders, damage to or theft of your business vehicles, and other challenges. Have you thought about insuring your floral business? Whether it’s your first time buying business insurance, or you’re updating your existing policy, here are some key business insurance products to consider. This type of insurance cover helps to protect your flower shop in case of an accident. What if a customer trips on the way into your shop on the way to pick up an order? Or what if one of your employees is injured by one of your cutting tools whilst making up an order? Public Liability cover may help protect your business in the event of an accident claim. MiWay’s Public Liability product automatically includes Employers’ Liability which covers your business for injury to any employee from or during the course of employment. A small business with even one employee (other than the owner) should consider this critical coverage. Even if your business does not manufacture products, the South African Consumer Protection Act (CPA) includes ‘services supplied’ in the definition of a product. Therefore, it is recommended that service providers also purchase Product Liability along with Public Liability cover. Your refrigeration cases and floral containers, flowers, and business computers are just a few examples of equipment that can be expensive to repair or replace if damaged or stolen. This type of contents cover may help you recover the cost in case of a loss, such as theft or a fire. The covered causes of loss will be noted on your Coversheet. As a florist, your delivery van is vital to your business – so it’s important to make sure it’s protected! Business vehicle coverage covers the vehicles you use for business purposes in case of accidents, hijackings, vandalism, or other mishaps. Goods in Transit cover may help you recover the loss of floral arrangements when they are being delivered to a customer, as well as fresh flowers being transported to your shop. You are able to either link your Goods in Transit cover to a vehicle on the same MiWay Business Insurance policy to enjoy a lower premium or to have it on a stand-alone basis. Of course, no two florists – or flower shops – are exactly alike. To customise your insurance coverage for your particular small business, talk to a business insurance agent. 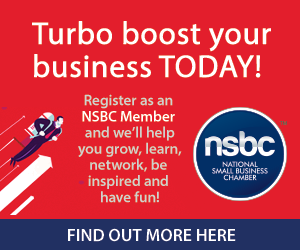 MiWay is a proud partner of the National Small Business Chamber (NSBC).